This property consists of 2 separate homes. The front unit is currently vacant, and will remain vacant until sold. 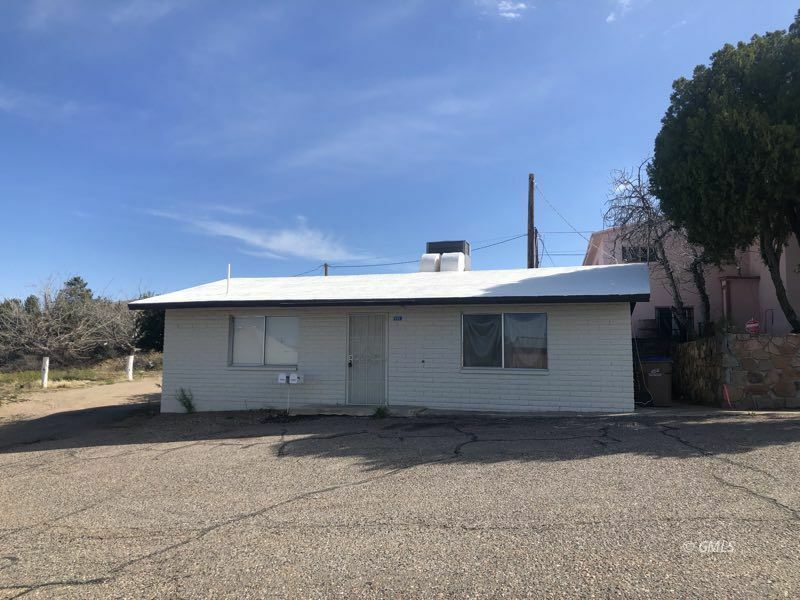 It has new carpeting, new interior paint, central AC and Heat, and features a large attached storage room that could easily be converted into more living space (adding 300 sq ft). The rear unit is a larger 3 bedroom, 2 bathroom unit, currently rented for $750 per month. Tenants are currently month to month, and have been there since 2015. All this situated on over a 1/3 of an acre. Great views of Sleeping Beauty Mine, Nofstger Hill Bed & Breakfast, walking distance to downtown Globe, and more.